Automatically add the mini-album to your Spotify account and be informed when it is released. 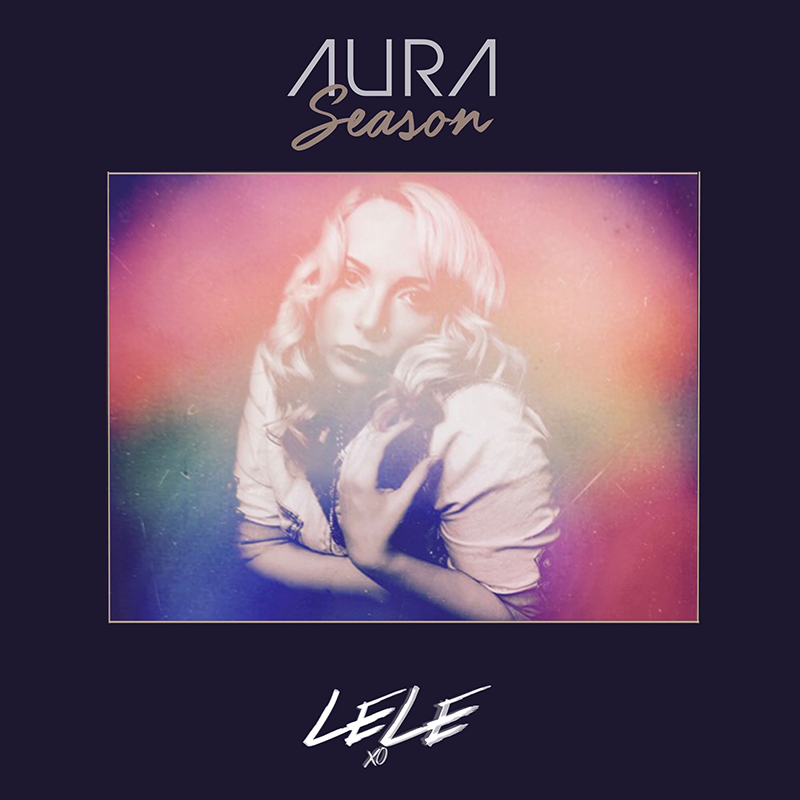 Log into Spotify to automatically add 'Aura Season' as a playlist to your library upon release. You'll also follow the artist and agree to receive emails from Aura Season and their record label.